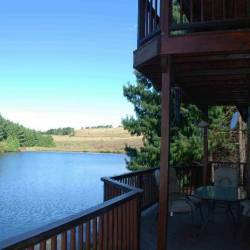 Accommodation in Margate from ZAR70.00 per person per night sharing Self-Catering Cottage. 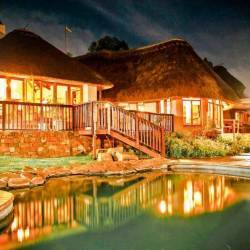 The Anchorage comprises self-catering holiday cottages and houses in Margate, the popular seaside resort on the Kwa-Zulu South Coast. QE1 is a large 3 bedroom fully equipped, self-catering house with sea views situated on the hill in a quiet area of Margate. 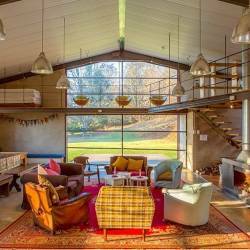 The house can accommodate a total of 12 people and has a covered entertainment area with built in braai. Uncapped Wi-Fi is provided. Anchor 1 is a lovely garden cottage which can accommodate 4 adults and 1 child. 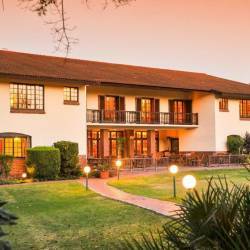 Comprising 2 bedrooms, full bathroom, open plan lounge and dining room, enclosed garden with braai facilities and with direct access to the pool area. 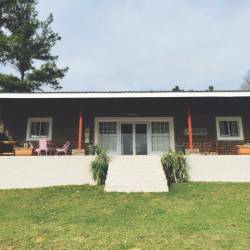 Anchor 2 is a spacious self-catering garden cottage with 1 bedroom which can accommodate a maximum of 4 adults and 1 child. The unit has a spacious bedroom and lounge, bathroom with shower, private patio and enclosed garden area. Anchor 12 is a combination of Anchor 1 and Anchor 2 which are connected via an inter-leading door. This combination provides a spacious 3 bedroom house (which can accommodate a total of 10 people) featuring 2 kitchens, 2 bathrooms and 2 lounges. 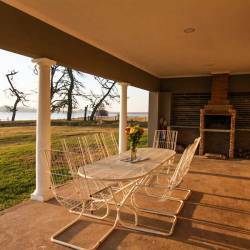 A fully enclosed garden area includes a braai facility. 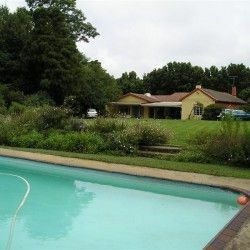 Anchor 3 is a self-catering garden cottage with 1 bedroom, full bathroom, enclosed private garden with braai facilities and covered verandah leading out from the lounge. Anchor 3 can accommodate a total of 3 adults and 1 child. Anchorage accommodation in Margate is situated minutes away from numerous activities, shopping centres and beaches.